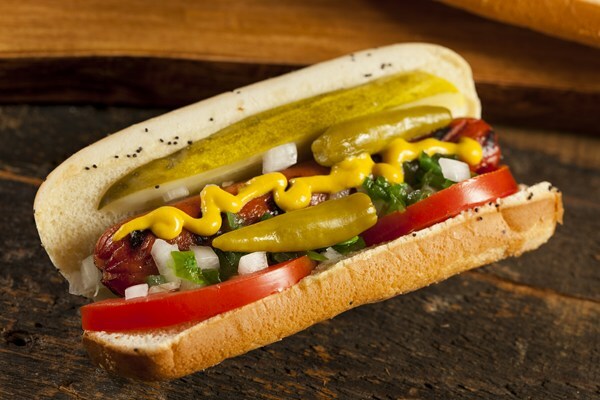 There may be no city more famous for their hotdogs than New York City. Just the thought of the city alone has to conjure up visions of sidewalk vendors. 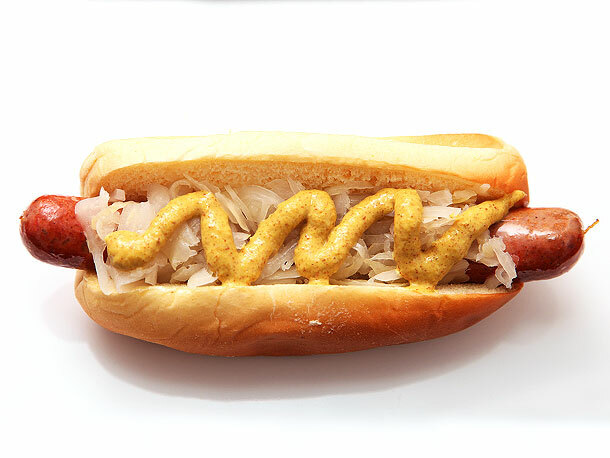 New Yorkers like to eat their hot dogs with sauerkraut and a smear of mustard. Don’t get a ketchup bottle anywhere near these hotdogs. All of these toppings make for the perfect meal on the go. No, you can understand why you see so many New Yorkers walking down the street with a hot dog in their hand. This is literally a meal in a bun. People from the motor city have a unique way of eating their hotdogs. Have you ever had chili on top of your dog? If not, then you don’t know what you’re missing out on. A Detroit Coney dog consists of chili without the beans, diced onion, and a generous portion of cheddar cheese. 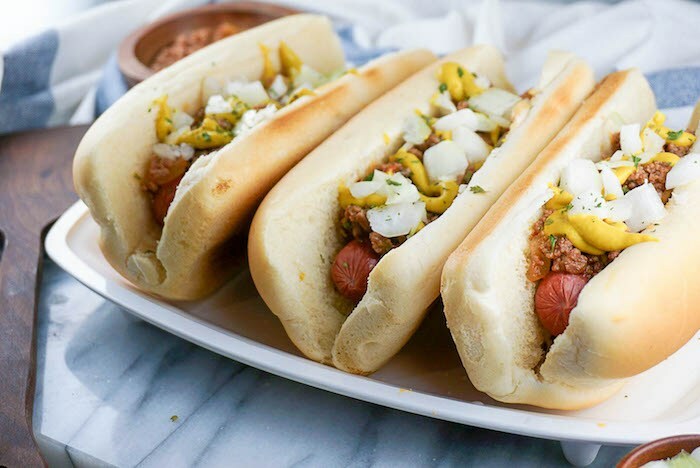 The only vegetables on top of these dogs are onion. It should also be noted that the chili is traditionally made with beef heart. This gives it an irony taste that goes great with the bold flavor of onion. Are you the type that likes everything including the kitchen sink on your dogs? If so, you very well could be from Chicago. 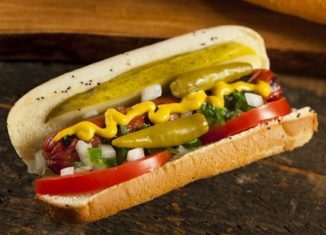 Those who call Chicago home like a whole array of toppings on their hotdogs. Those toppings include; tomato slices, dill pickle spears, chopped white onion, green onion relish, sport peppers, yellow mustard, and even celery salt. That’s more than a mouthful, and it has to make anyone wonder just how they came up with such a concoction. Is this even a hotdog? Well, technically it isn’t. Don’t tell that to the residents of Cleveland. This sandwich actually starts out with grilled kielbasa. The toppings will make any hot dog aficionado cringe. You should expect to see BBQ sauce, ketchup, and even fries on this sandwich. It could be easily said that this sandwich is a meal in itself. It’s the ultimate fast food dine and dash meal. A meal like this can quickly be eaten on the run with only one hand. What do you do with your other hand? Drink an ice cold soda pop of course! Are you the type who likes ketchup and or mustard? 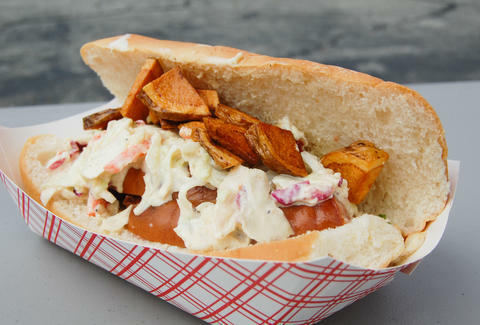 Maybe you’re the type who gets carried away and puts a salad on top of your hot dog. There’s no right away to eat a hotdog. It’s all about what you’re in the mood for at the time. There is no right way to eat a hotdog. Just remember that when someone says your favorite toppings are a little on the weird side.